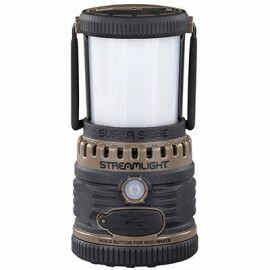 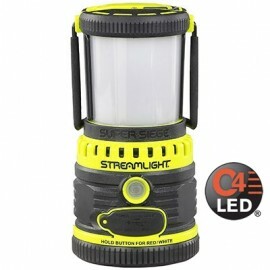 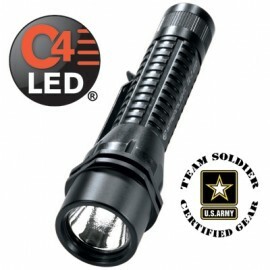 Streamlight manufactures tactical, weapon mount & safety rated flashlights, lanterns & headlamps for firefighters, military & general applications. 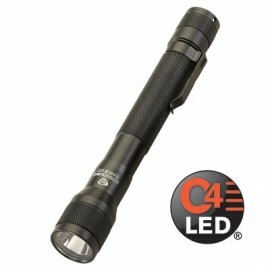 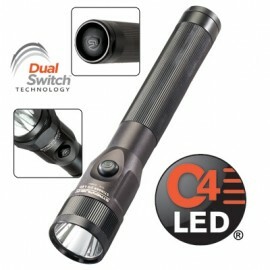 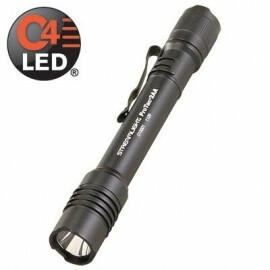 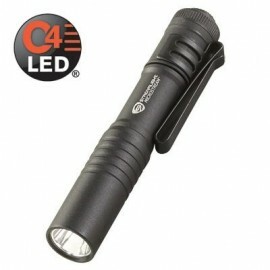 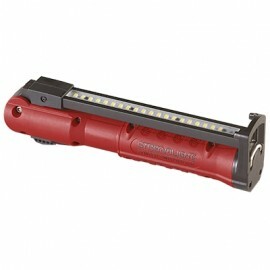 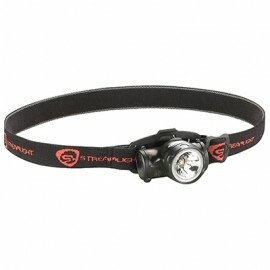 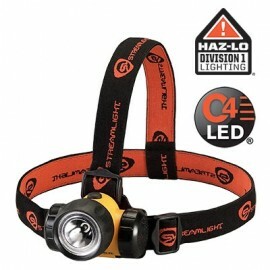 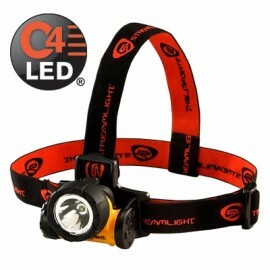 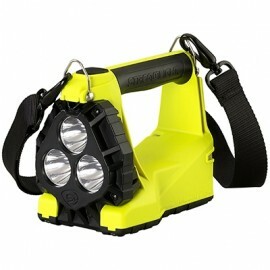 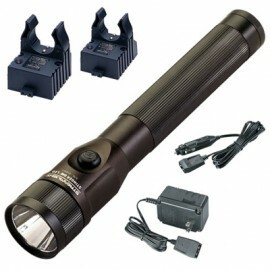 Flashlights are used for a variety reasons and made in versatile designs. 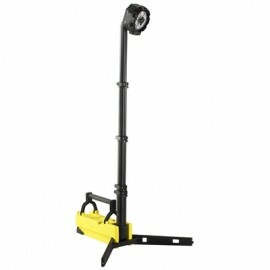 Useful in any situation or environment where light is needed directly on a specific space or area. 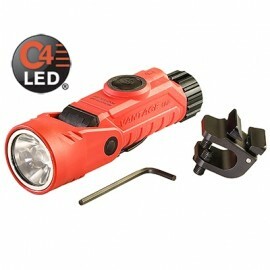 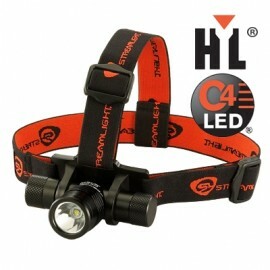 It can also be used to improve sight in dark locations where light is unavailable. 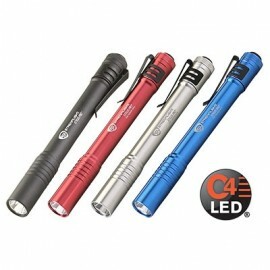 A few of the most common styles of flashlights include: pen-sized flashlights, headlamps, tactical lights, disposable flashlights, keyring lights, non-incendive/intrinsically safe/explosion proof flashlights, inspection flashlights and so on. 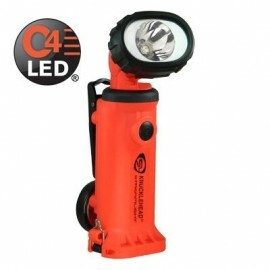 We are pleased to provide the best quality flashlights to our customers to offer the best protection & safety necessary when light is valuable. 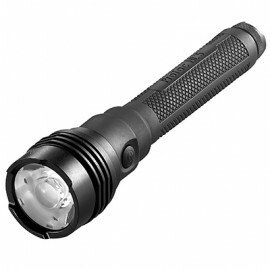 Known for their top selling lines of flashlights including Stinger, Dualie ProTrac Strion and Vulcan Streamlight continues to manufacture the flashlight you can depend on.